James L. Moore, III, a native of Lyman, S.C., has been widely recognized for his efforts, research, and leadership in advancing African American males. He holds an undergraduate degree in English education from Delaware State University and a Master of Education and Doctorate in Counselor Education from Virginia Polytechnic Institute and State University. He currently serves as the chief diversity officer and interim vice provost for diversity and inclusion at The Ohio State University. 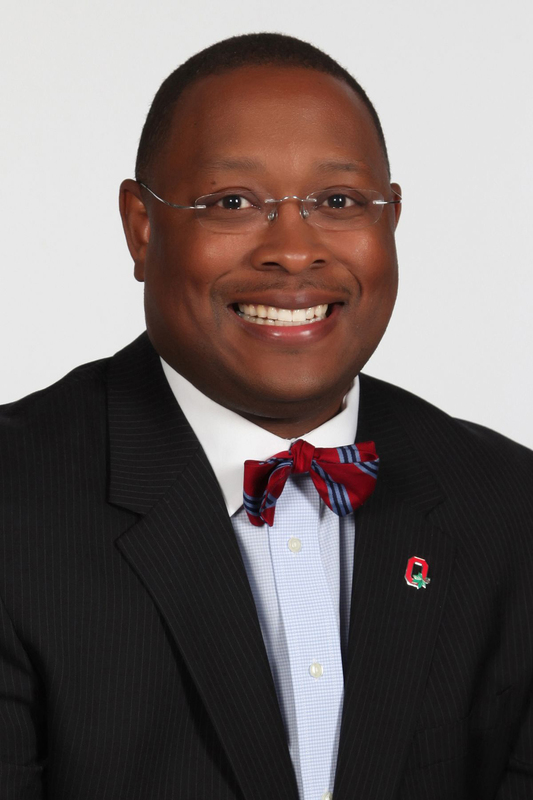 Additionally, Moore is the first executive director of the Todd Anthony Bell National Resource Center on the African American Male, also at The Ohio State University, which examines and addresses critical issues in society that impact the quality of life for African American males throughout their lifespan. Moore also serves as a distinguished professor of urban education. Previously, he served as a program director for the National Science Foundation in Arlington and was an associate provost for diversity and inclusion at The Ohio State University.  Moore has completed significant research on school counseling, urban education, multicultural education and science, technology, engineering and math (STEM) education. He is a frequent resource on the subject of African American males for esteemed publications like the New York Times and the Chronicle of Higher Education. He has also co-edited five books on education and African American males and on solutions for achievement, and published more than one hundred publications. Moore has also obtained more than $13 million in contracts and gifts and given more than two hundred scholarly presentations and lectures around the world. He has the prestigious honor of being selected as an American Council on Education Fellow, and has earned a proclamation from the Ohio House of Representatives and a key to the City of Spartanburg. He and his wife, Stephanie M. Moore, also a native of South Carolina, have three children.